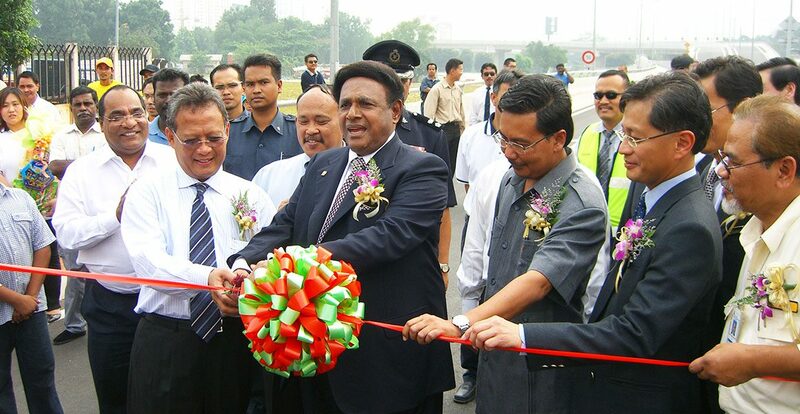 The project was implemented to resolve the traffic congestion issue at the Free Trade Zone (FTZ), Petaling Jaya, Selangor. 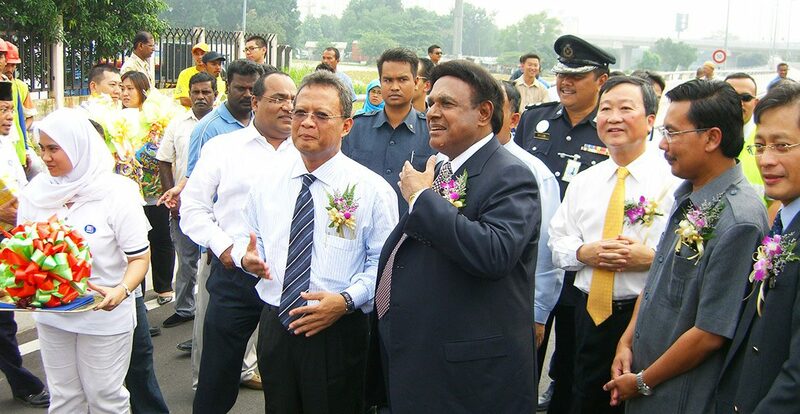 Its completion meant providing an additional lane along Jalan SS 8/2 towards the LDP junction and the inclusion of elevated sections (bridges) along Jalan SS7/2 and the Federal Highway (FT002). 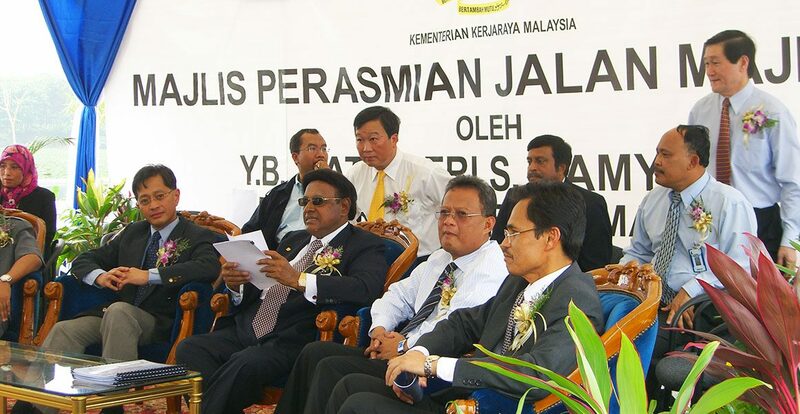 The opening ceremony was officiated by Y.B. 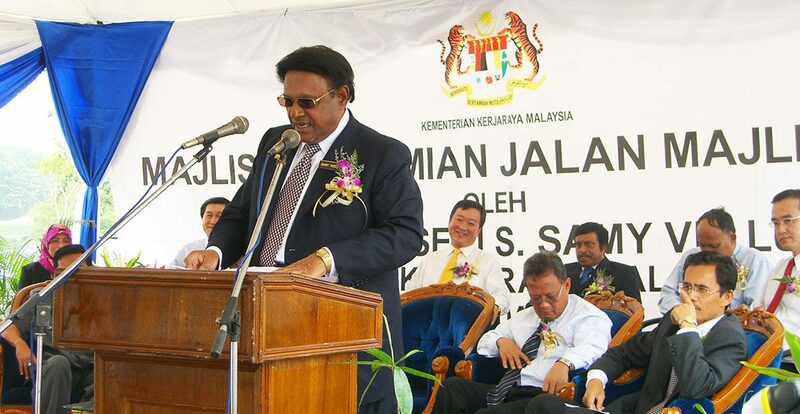 Datuk Seri S. Samy Vellu, the Minister of Public Works on the 19th of October 2006.